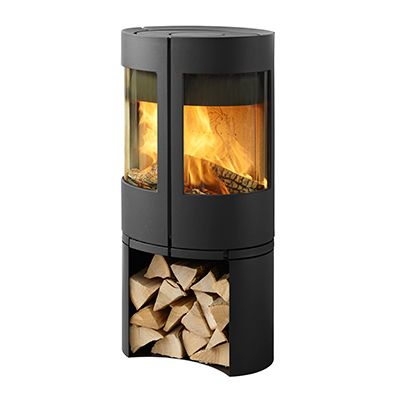 A built-in fireplace can be integrated into most homes and can match the existing furnishings. 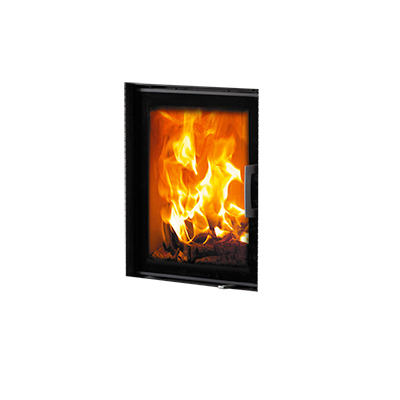 The fireboxes saves space while at the same time providing visual contact between the adjoining rooms. 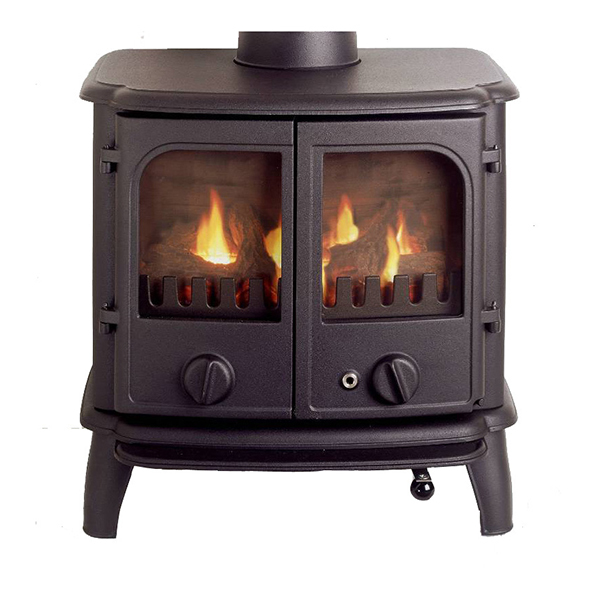 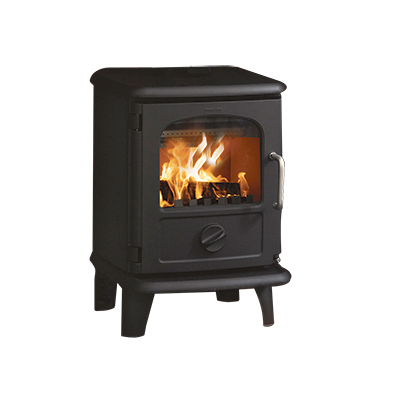 The double-sided S121-21 firebox provides warmth in several ways in a tight, modern and stylish design. 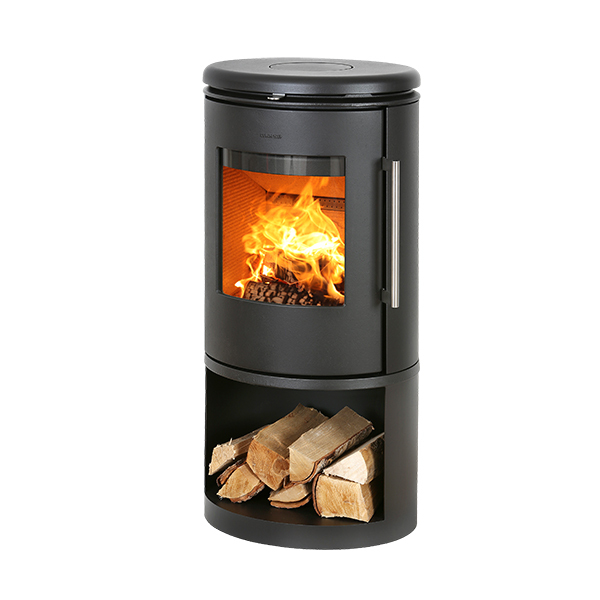 This firebox stands out from the crowd and raises your style of home to a higher level. 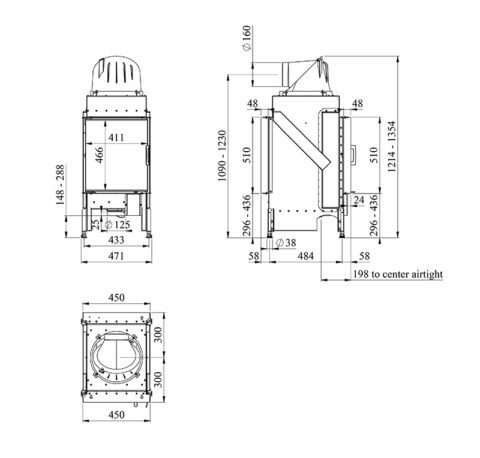 S121-21 can be supplied with a folding door with a perfect self-closing system.